Imagine a highly respected, international career – a life of intellectual stimulation, creativity and freedom. It involves working with the leading business thinkers, the best practitioners and the brightest high-potentials. Combining academic research and teaching with real-world business impact, it truly is a dream job that represents the best of both worlds. Next, imagine that the doctoral degree you need to launch this career is available in a unique two-continent format. Take a group of incredibly intelligent and motivated students from all over the world, bring them to Europe and Asia – then, get the leading experts in their fields to mentor them. Add a full scholarship for tuition fees, a generous living allowance, a formidable placement record… and it really does sound too good to be true. Now, stop imagining. The INSEAD PhD in Management is a reality. It is proven to be one of the most effective ways to launch a career as a management professor. The INSEAD PhD in Management is the only such programme to run across two equal status campuses on two continents in France and Singapore, and the school’s exchange programme with the Wharton School in America adds the option of a third. Sometimes it feels more like studying on five continents, as the student body is the most international in the world. A typical intake has as many nationalities as it has participants, each bringing a different perspective to the debating table. The faculty is also one of the most international at a top business school. INSEAD may be one of the largest and most prestigious postgraduate business schools in the world, but the PhD Programme remains small and intimate. With a maximum of eighteen or so places a year, shared across our two campuses, the student body is close and supportive. Everyone knows everyone else, regardless of their specialist subject. With partners and children encouraged on campus, there is a definite family feel. Perhaps most important of all, the relationships with our faculty are close too. INSEAD professors are the world experts in their fields, yet their strong ethos of support, collaboration and mentorship is distinctive. Whether in the first two years of classes, or the following period of independent research, the insights and guidance of the world’s best teachers and researchers are always available to our PhD students. 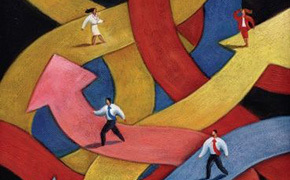 INSEAD is also unusual in taking an interdisciplinary approach. Professors and PhD students do not simply work across two continents. They also collaborate across academic areas, offering an even greater breadth of research opportunities and different perspectives. 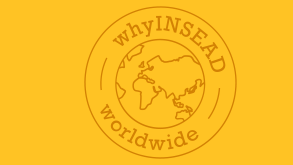 As well as moral and intellectual support, INSEAD offers generous funding. Almost all PhD students benefit from our scholarships and living allowances, which come with very few strings attached – except our high expectations of our students. View INSEAD's Full Financial Support to all PhDs. 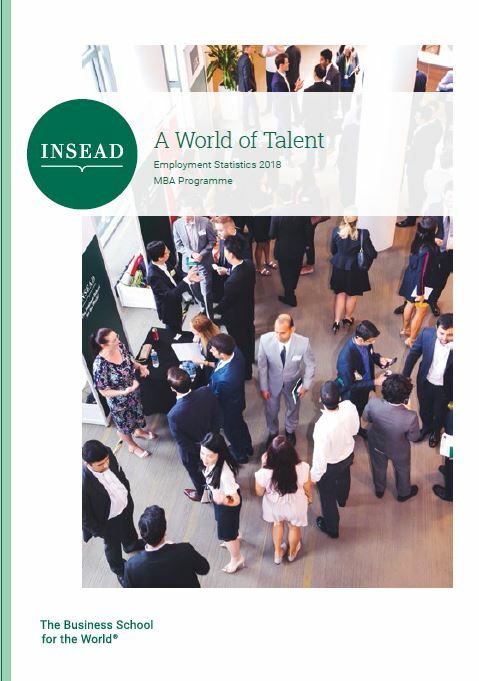 Given all these INSEAD differences, it is hardly surprising that our graduates go on to obtain academic positions at the best business schools and universities worldwide. Our placement record is truly excellent. I have over 70 smart people from all over the world and all backgrounds to talk to about my research, my thoughts, and my life. I could not ask for a better support network. Our research should result in a better understanding of how to do business. I heard about how Asia was the world’s rising economic power, but I saw it for myself at the HarbourFront area in Singapore. I chose INSEAD because it is in the top tier worldwide of institutions for research in strategy and entrepreneurship related areas. It is an environment where I am exposed to new ideas every day. INSEAD Professors provide excellent training not only in research methods and theory, but also in preparation for my job market search in my final year. How long is the PhD Programme? The INSEAD PhD in Management is a 5-year full-time degree. The first two years of the programme are dedicated exclusively to courses (core and advanced), and the last 3 years are devoted exclusively to research and the completion of the doctoral dissertation. Please note that our PhD Programme is not available in a part-time or distance learning format. Is it possible to apply for a PhD in Abu Dhabi? At this time, no, we do not offer the PhD Programme in Abu Dhabi. If you are interested in pursuing the PhD Programme, you must relocate to either the Singapore or Fontainebleau campuses for a full 5 years of study. Part-time or distance learning is not possible either. Can I apply even though I do not speak French? Absolutely. The PhD Programme is taught exclusively in English. As English is the only official communication language at INSEAD, French is not required to study the PhD from our Fontainebleau campus (or the Singapore campus). Since I already hold an MBA, may I be exempted from some courses? We do not grant any exemptions prior to admittance or during the applications and admissions process. In some instances, however, candidates may be exempted from a certain required course in which they demonstrate advanced knowledge. These exemption requests have to be submitted to the course instructor and be approved by the PhD Programme's Academic Director. 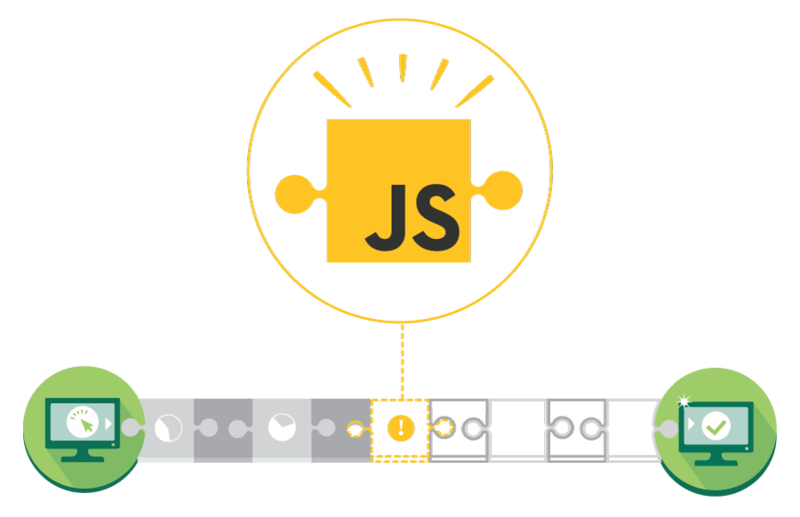 If approved, alternative work is proposed. I am presently working, and I would like to know whether I could do a PhD on a part-time basis or via distance learning? No, the programme is not offered on a part-time or distance learning format. INSEAD's PhD in Management is an extremely intensive and rigorous 5 years full-time doctoral degree in business. All courses are compulsory and take place on either our Fontainebleau or Singapore campuses. It is neither possible to combine a PhD with your work nor do we offer the courses via distance learning. Note that we offer a full tuition scholarship plus a generous stipend to cover living expenses during the 5 years of study; thus, working while studying is not necessary.